"..Nothing to do with any crack software.."
Any Targeted Niches of Your business. 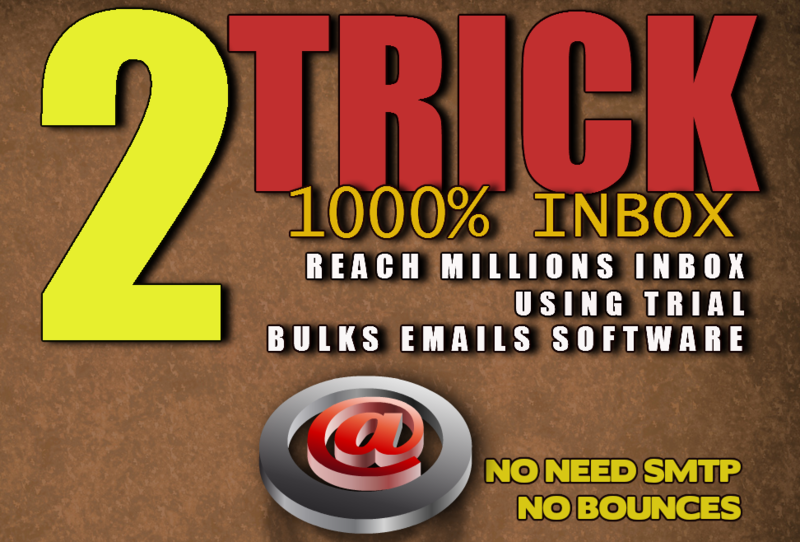 trick how to reach 1,000,000 to 2,000,000 emails inbox using trial bulks emails software 100% inbox is ranked 5 out of 5. Based on 5 user reviews.